00:35 John is back from vacation and the Trade Show Wars. When should a show floor be open? Put the food by the vendors. 13:00 GearWatch – Time for a kindle? Dash GPS for live traffic and emailing directions, Chumby, OLPC as a reader (ghetto Bloomberg), new iPod Nano as DVR, considering the PSP. 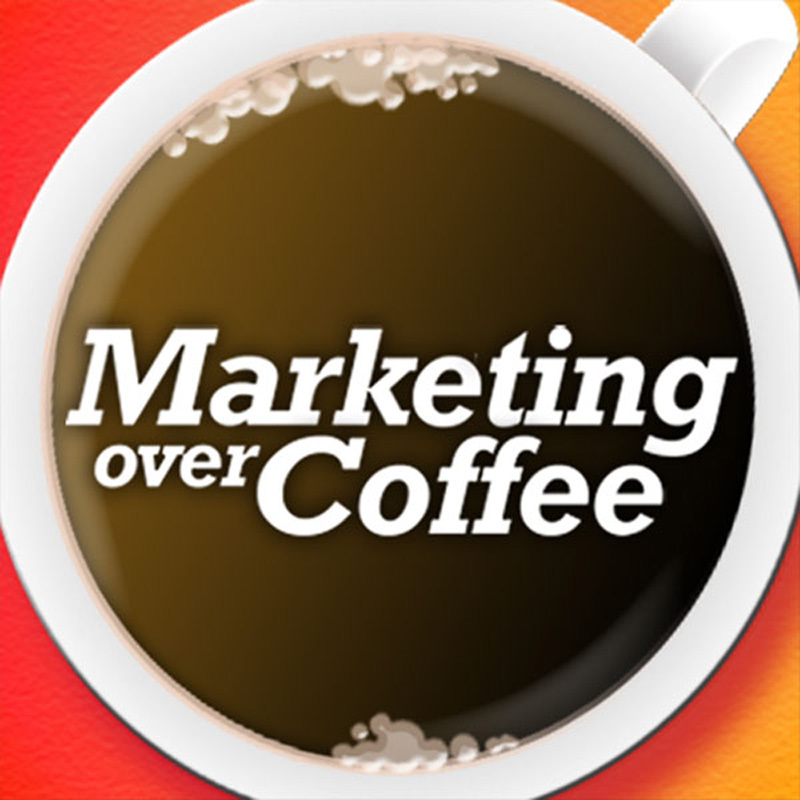 19:14 Sorry, Marketing Over Coffee email and voicemail have been backed up. Chris is up at the Affiliate Summit next, John is finally home. While there is some good info on this blog, the whole “manipulating people’s impressions” doesn’t sit well with me. What of integrity, honesty, trustworthiness? Such foundations will last through storms and time. Short term schemes will eventually be found for that they are . . . deceptions. Trying to manage a customer’s expectations such as expected level of service, or affecting their opinions of anchors such as expected price are completely subjective things. Is there a lack of integrity when a Jaguar costs considerably more than a Honda Civic even though the cost to manufacture them does not vary as much as the price between the two? Is it dishonest to sell the Jaguar for more? Would you trust a used Jaguar salesman more or less than a used Honda salesman? Business transactions are based upon the meeting of feelings and opinions, there aren’t as many facts or truths as there are emotions in the closing of a deal.